Welcome to “Billy Brattle’s borough”. Yes, there really was a guy named William Brattle, an early settler of what is now known as Brattleboro. 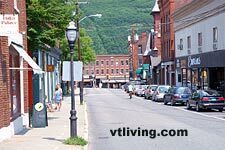 The town of Brattleboro in Windham County is located on the shores of the Connecticut River, in Vermont’s southeast region. 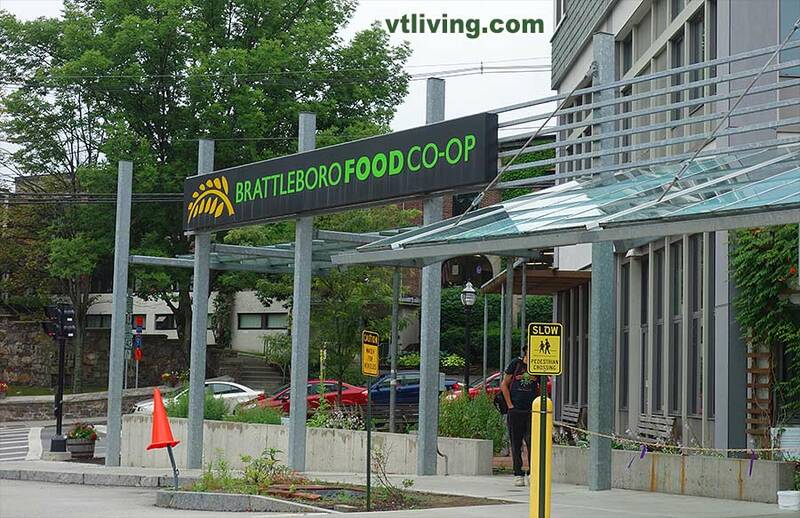 Brattleboro serves as a major gateway to Vermont and is a year round resort area in an agricultural region. Brattleboro is a distribution center and is also known for unique shops, antique stores, restaurants, banking, printing and entertainment. Popular annual Brattleboro events include: Pie Making and Dinners at Scott Farm Orchards, Brattleboro’s Annual Winter Carnival (held in Feb.) , Harris Hill Ski Jumping Championship, The “Strolling of the Cows” and visiting unique downtown shops and boutiques. The West River, a popular canoeing river, meets the Connecticut River in Brattleboro. Cultural institutions include the Brattleboro Music Center, the Brattleboro Museum and Arts Center, and River Valley Performing Arts Center. 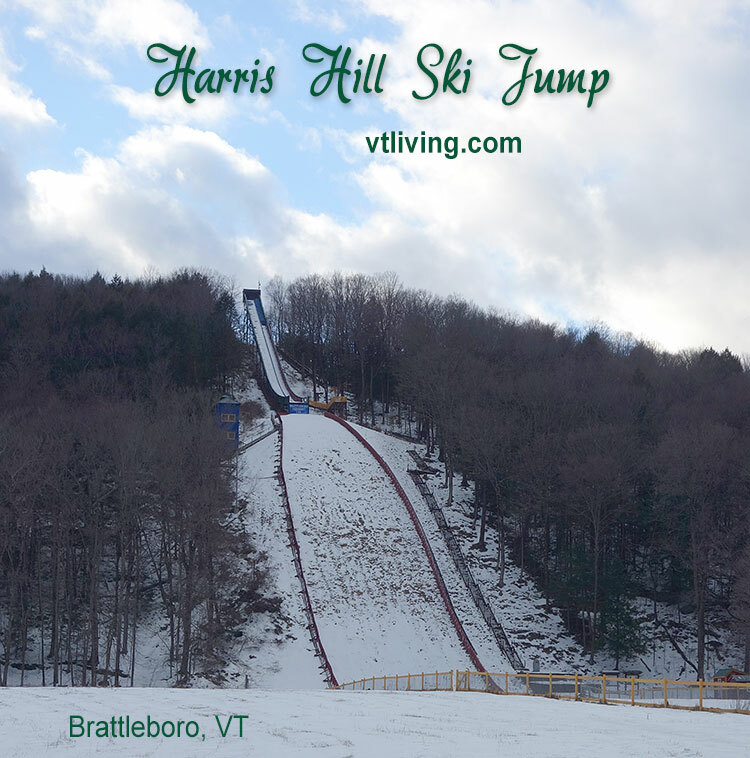 Walking trails along the West River and Ice Fishing during winter months are fun ways to explore what life is like in Brattleboro. Brattleboro’s Fort Dummer, built in 1724, was the state’s first permanent white settlement. The Fort is a Vermont State Park and is open to the public. 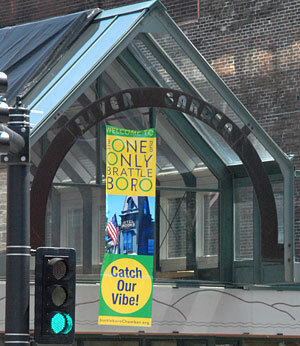 Brattleboro has a vibrant downtown with many unique shops, restaurants and boutiques. 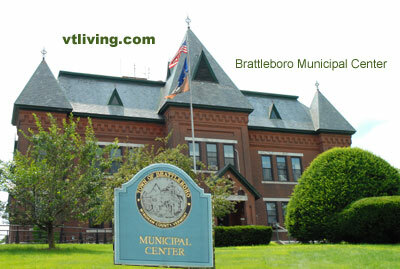 Brattleboro is named for a popular early settler, William Brattle. Getting to Brattleboro is easy. Most visitors drive. The town has three Exits off of I-91. Drive times area: an approximate 3.5 hour drive from NYC or Boston, 1.5 hour drive from Hartford, CT and about one hour north of Springfield, MA. The nearest major airport is Bradley International Airport in Connecticut. 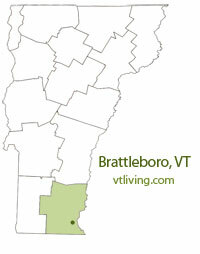 Ask us about Brattleboro, Vermont or share your Brattleboro, VT comments.